Wow! Spring is just 3 weeks away, where does the time go? Whilst it still may be blankets and hot chocolate in front of the fireplace weather at the moment, it is also now the time to begin thinking about how you’re going to bring your home into the colourful, fun and floral time that is the warmer months ahead. Here are my 5 top trends that will have your home looking its best come this Spring. Love plants, but don’t have a green thumb? 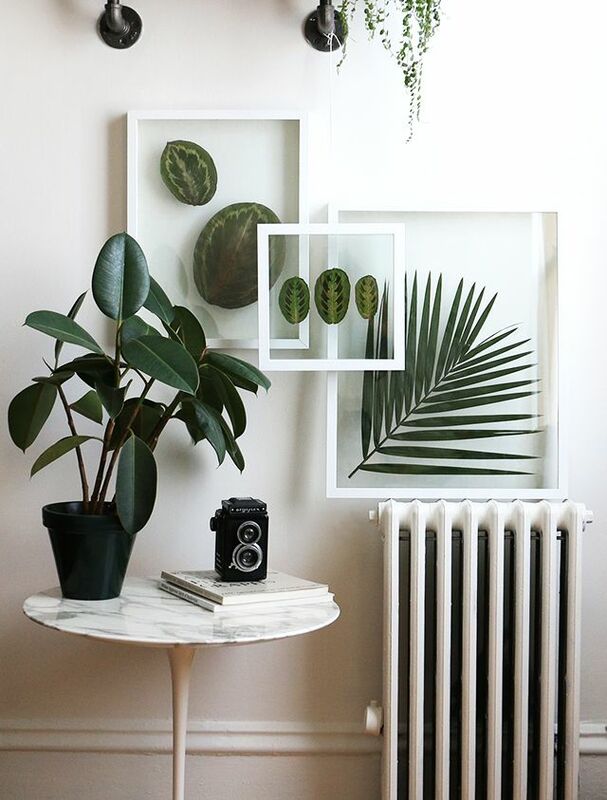 Try turning your greens into art for easy (aka no) care. Need to give your kitchen or bathroom some dimension? 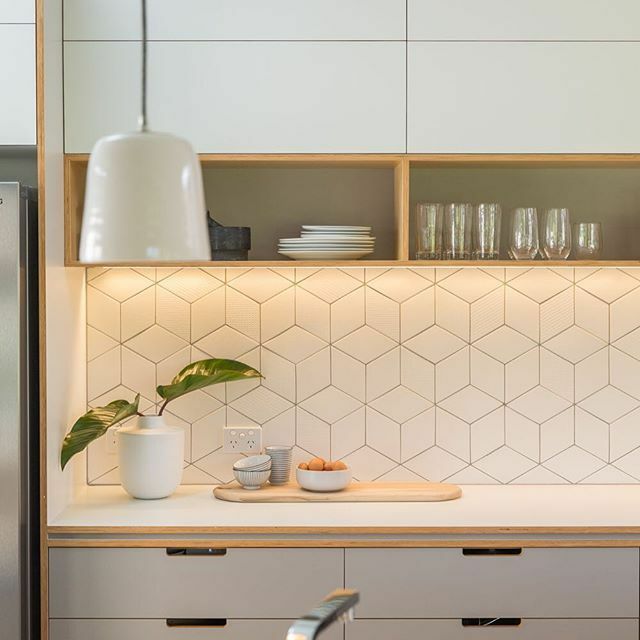 Install some tiles with a geometric shape in a cool hue. 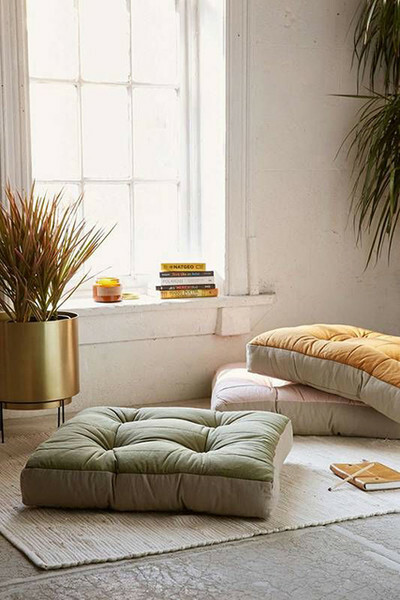 With more people being open about the necessity of self-care, it makes sense in knowing how to style mindful spaces. Create a naturally lit, comfortable space and add in some natural plants and aromatherapy. Sit back or lie down but just relax and free the mind. Tip: Aloe Vera, Gerbera Daisy, Peace Lily & Snake Plant are all the best plants for cleansing the air and releasing oxygen, significantly increasing the indoor air quality and aiding in better sleep. 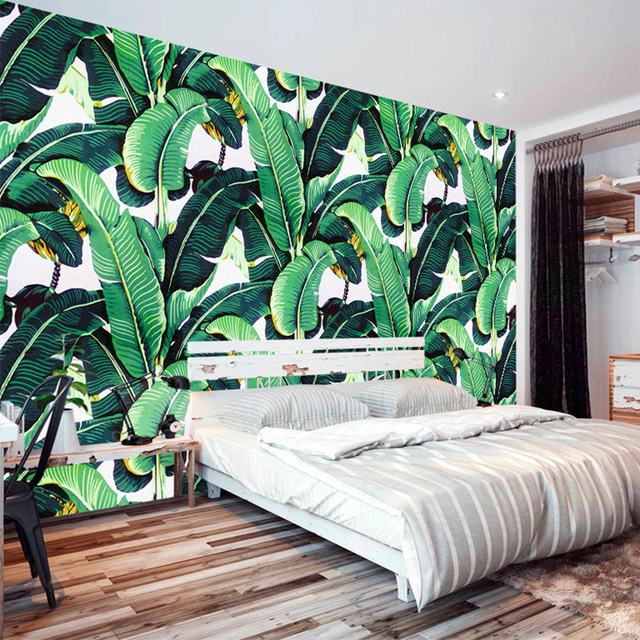 Not only is wallpaper making a very big return to the spotlight, palm and banana leaf prints on walls started popping up a few years ago and are definitely here to stay. 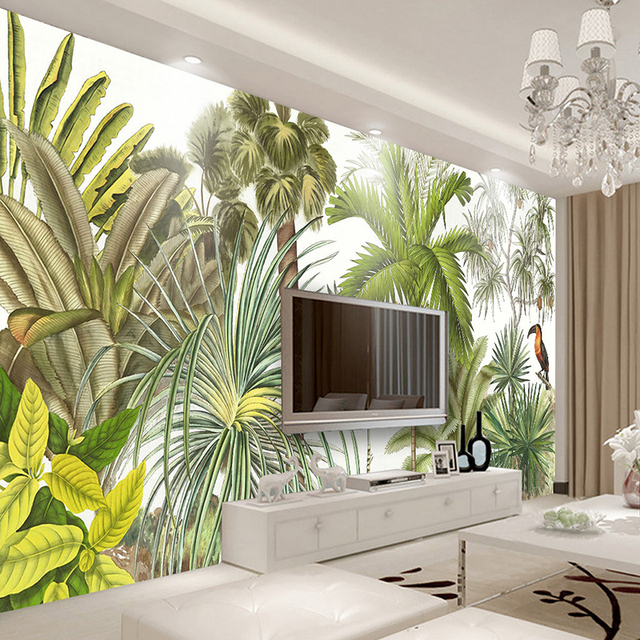 It’s a great trendy way to let your walls pack a (tropical) punch. Well there it is, 5 ways to bring fun and color into your spring styling. Have some more ideas? Let me know what you think and share them in the comments below or on the post. If you’re thinking of styling for a spring sale, give me a call to plan ahead and ensure your home is looking its best for your home buyers. Presentation is key is often the difference between a good or great home and ultimately a good or great result.